Eyre Peninsula Australia’s Seafood Frontier – Sustainable Fisheries video is now available in Japanese. In recognition of the growing and existing export markets into Japan, Regional Development Australia Whyalla and Eyre Peninsula identified this video as an opportunity to showcase the Eyre Peninsula’s natural and pristine environment to encourage and assist trade opportunities for local businesses. 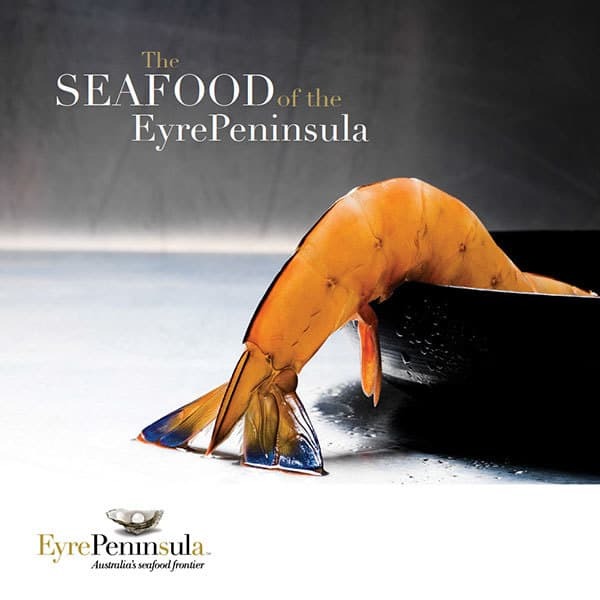 The video can viewed below or via the Eyre Peninsula Australia’s Seafood Frontier Trade website where many other videos showcasing our region and suppliers are available.